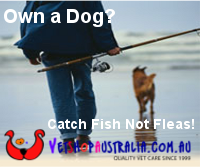 FishMax - THE Australian Online Fishing Magazine: Just How Drunk Are You Going to Get? Noone would argue that fishermen often also enjoy a drink or two, and some have been known to overdo it (you know who you are)! Of course, if you're the skipper, booze and being in control of a boat is never a good idea and unfortunately it's true that sometimes we do need to be reminded to be sensible. 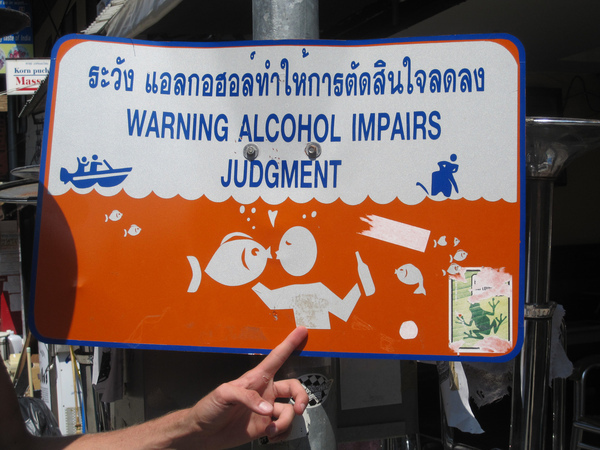 One of our readers sent us this great funny fishing sign pic from Koh Phi Phi in Thailand which we loved. hats of to the Thai authorities who have addressed a serious subject with a sense of humour!